Don't have tunnel vision! 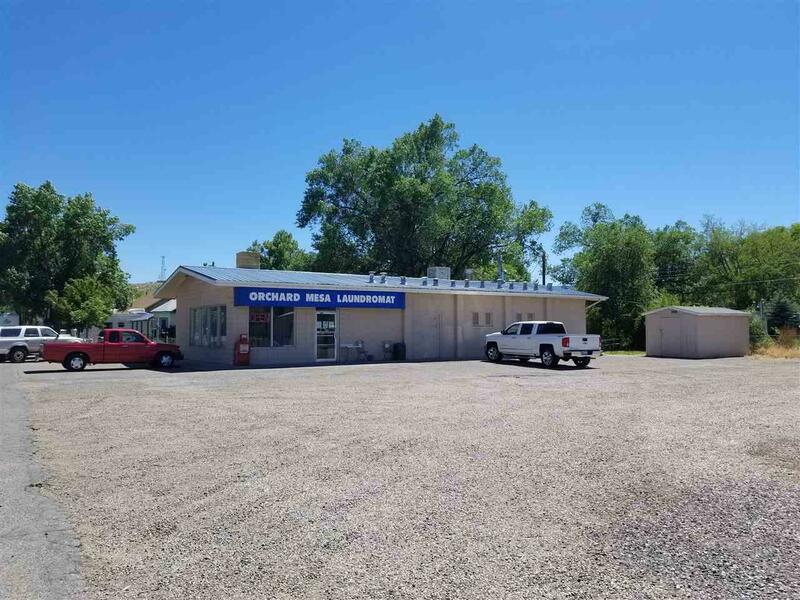 This well kept, flexible space would be a perfect office, small store front or continued use as Orchard Mesa Laundromat! 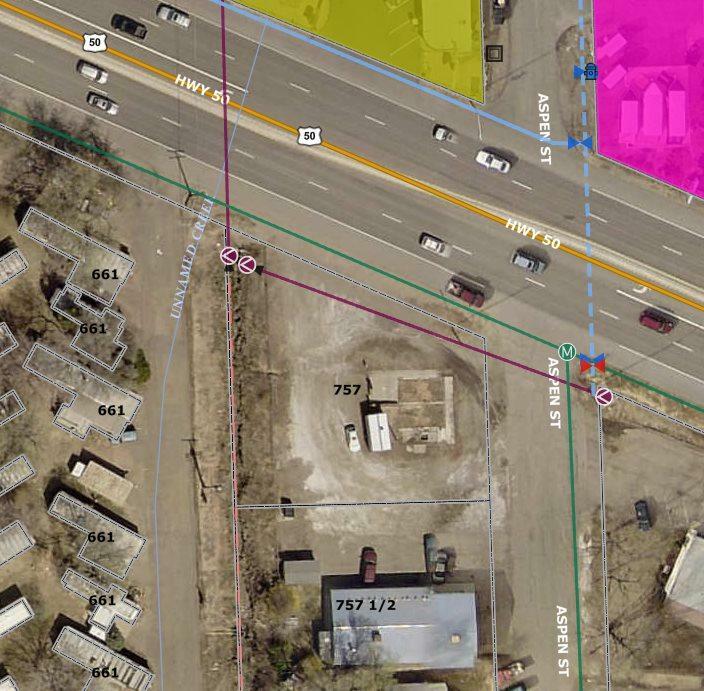 3 minutes from downtown Grand Junction, 2010 sq. ft. on .29 acres. No CAM or community dues. 4" commercial sewer line already installed. 200 Amp electrical. 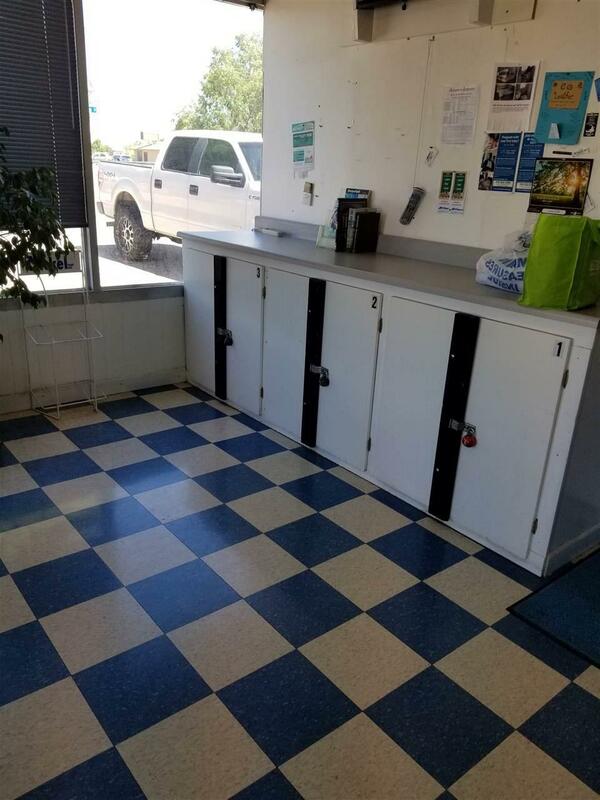 This open space would be an easy conversion to another use. 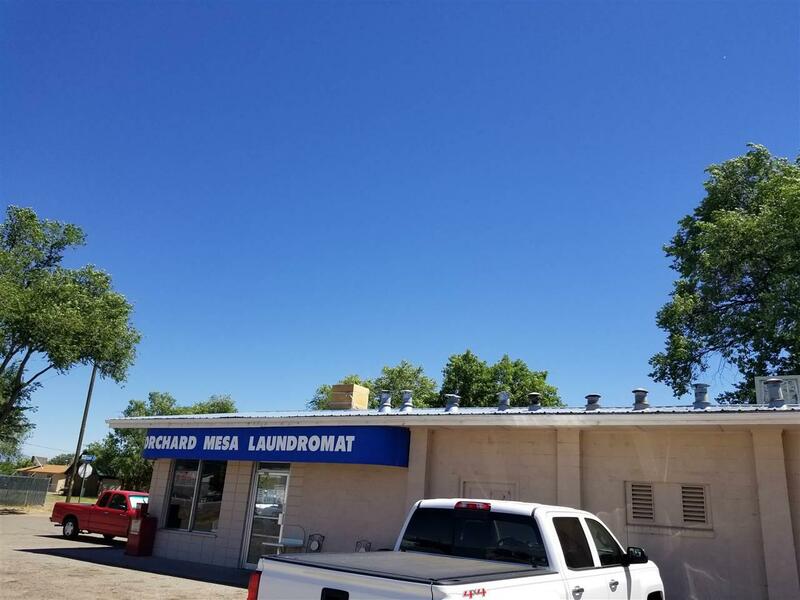 However, for those wanting a business opportunity they don't have to "babysit", the laundromat equipment can be negotiated outside of the real estate transaction. Cinder-block construction and metal roof make for low exterior maintenance and long term integrity.